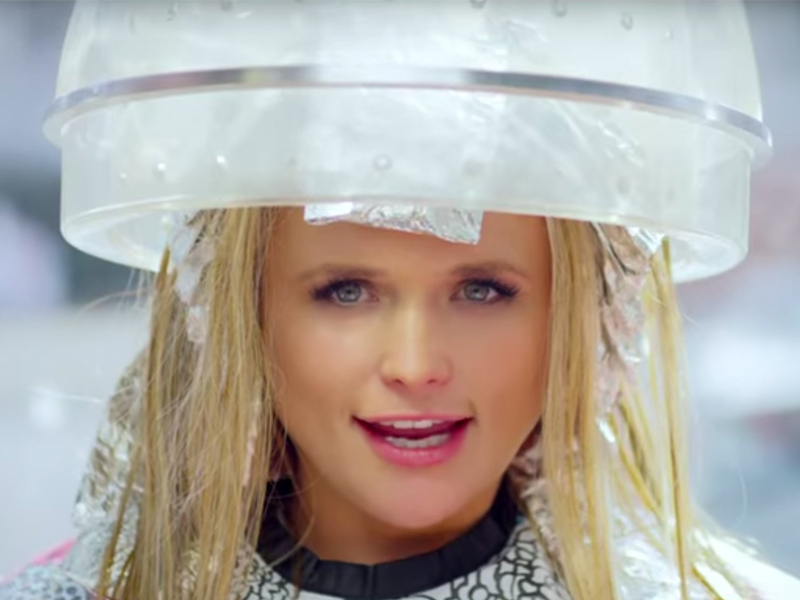 Today (Feb. 9), Miranda Lambert released a new video for her current single, “We Should Be Friends.” The tune, which was penned by Miranda and appears on her sixth studio album, The Weight of These Wings, is currently No. 28 on Billboard’s Country Airplay chart. Miranda’s new video for “We Should Be Friends” was filmed in Waterton, Tenn., (about 40 miles east of Nashville) by director Trey Fanjoy, who has been at the helm for a bevy of Miranda’s videos, including “Vice,” “Little Red Wagon” and “Automatic.” The video, which centers around having fun in a small-town beauty salon, stars Miranda as well as songwriters Natalie Hemby and Waylon Payne, both of whom have writing credits on The Weight of These Wings. Watch the stylish video below.